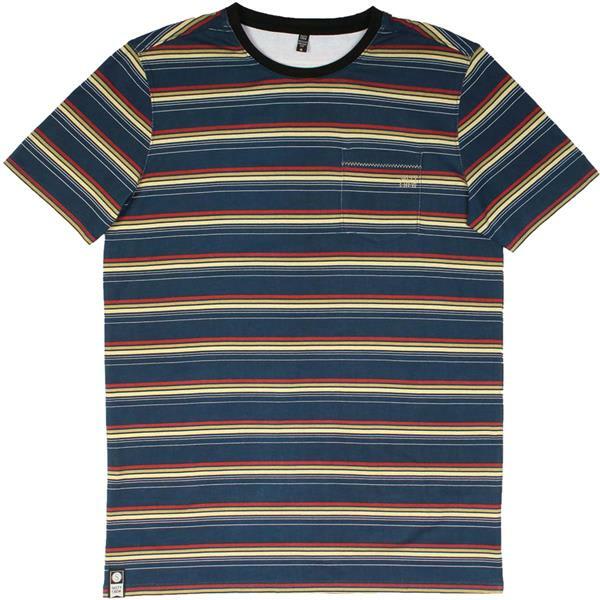 Step up your style game with the Stowaway Crew T-Shirt from Salty Crew. 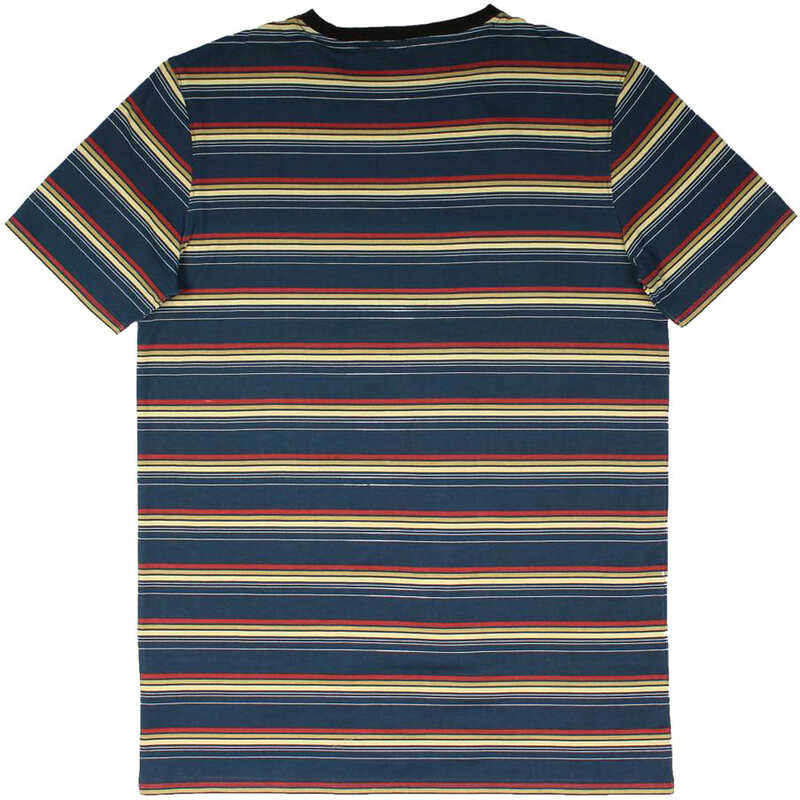 This men's short-sleeve t-shirt sports a striped design in red, yellow, green, and blue for a look you are sure to love. A front-patch pocket adds a touch of style and functionality, while a crew neckline ensures a comfy fit every time. Made with durable 100% cotton, this tee is designed to last and keep you looking great all season long.